Successfully executing portfolio valuation services requires experience that matters. 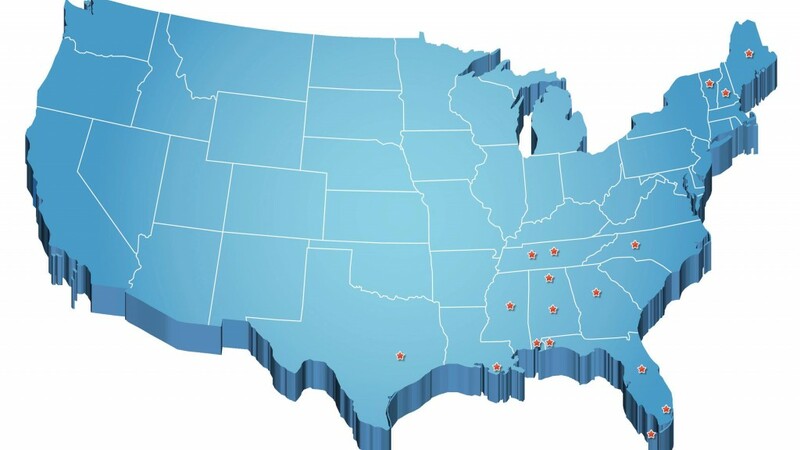 The partners at Edge are seasoned in multi-state portfolio valuations of numerous asset types, including assignments of more than 50 properties. Their core focus is to provide local market analysis of the individual assets while still meeting the high demands of clients. Our team provides the necessary leadership skills, strategic planning and resource management to deliver on time. The following map provides an overview of portfolios completed.